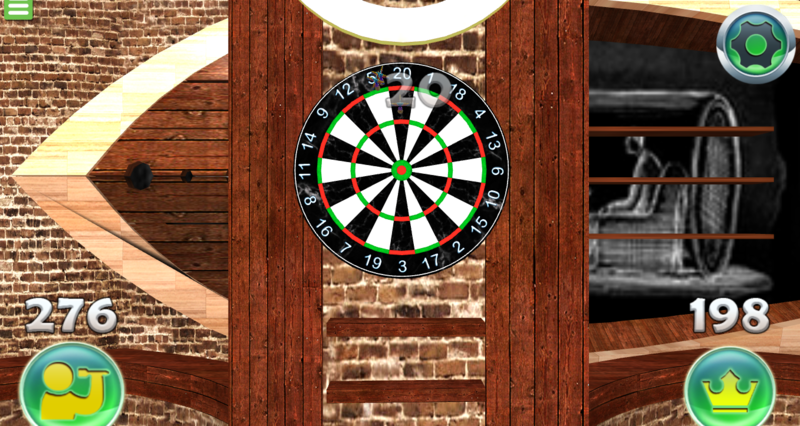 3D Darts game simulator realistic game of darts in real life. Make the effort to throw the darts to hit the aim to defeat the computer AI or friends on the same device 1. 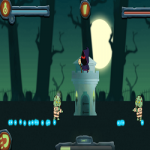 You can choose the plank 101, 301 or 501, select a level of difficulty suitable and start a duel with friends. Each person would throw 3 turns, try to hit the bullseye to win the final. If you can become throwing darts? The answer will be in darts game board PC. 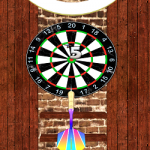 Try to be the first to remove all the points in a darts game free download for android online this fun 3D. 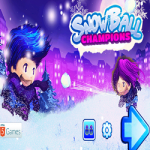 Challenge a friend in two-player mode or face off with the computer. 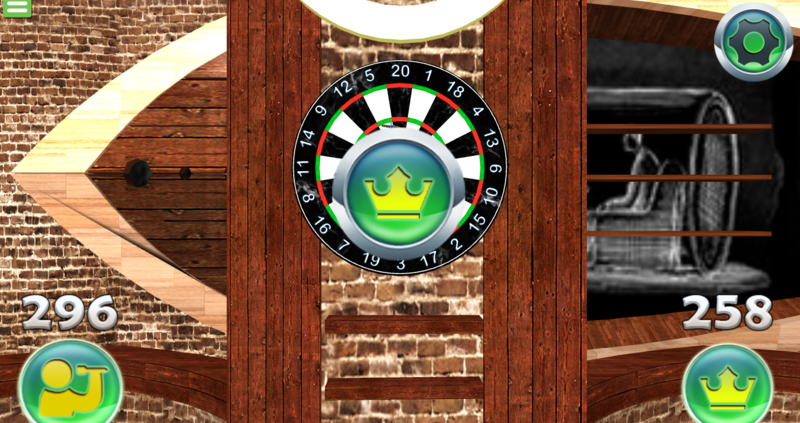 Darts 3D is designed with vivid 3D graphics, context relatively simple and just focus mainly on the dart board. 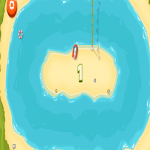 You will play the game 3D Darts in perspective, throw darts according to the requirements of each level. 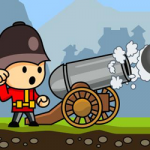 Complete the goal, you will score and the total score will ultimately help you win! On the computer, use the mouse to play free game darts. 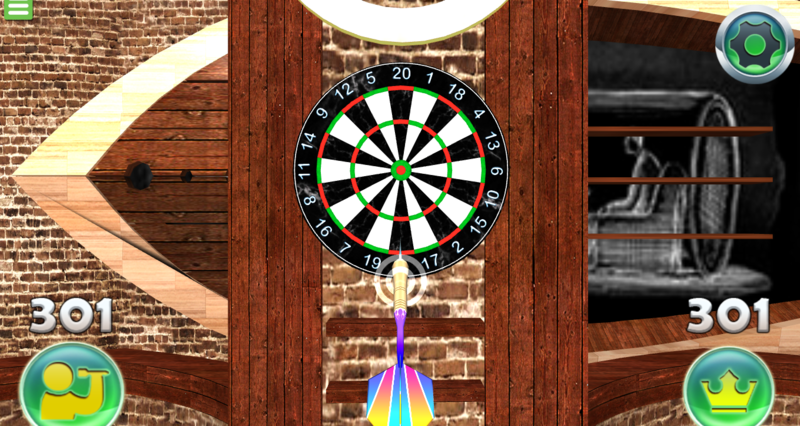 On your phone, touch the screen to play game 3D Darts. Each person would throw 3 turns, try to hit the bullseye to win the final. 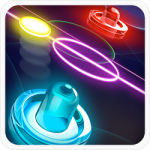 In 3d darts game, you can choose planks 101, 301 or 501, select the level of difficulty fit and start dueling with your friends. 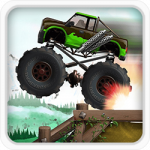 Join game 3D Darts to be able to become the player throwing darts. Good luck!